Homework: Send me a list of exactly what you need to be market worthy. This WILL dictate your grade. 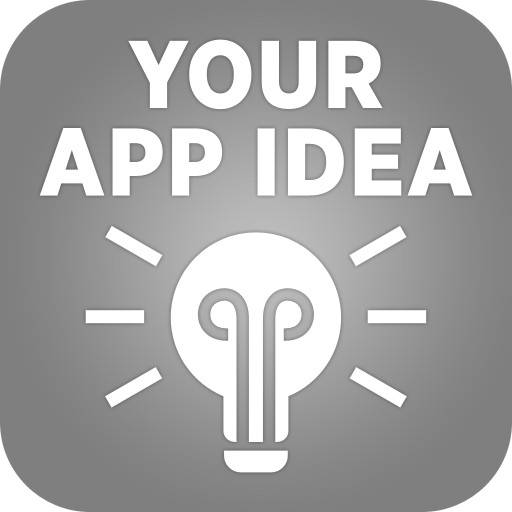 The first half of this quarter will be perfecting your ios apps, the second will be perfecting the android apps. Key-Value storage - to share small amounts of data with your application on a user's other devices. UIDocument storage - to store documents and other data in the user's iCloud account using a subclass of UIDocument. 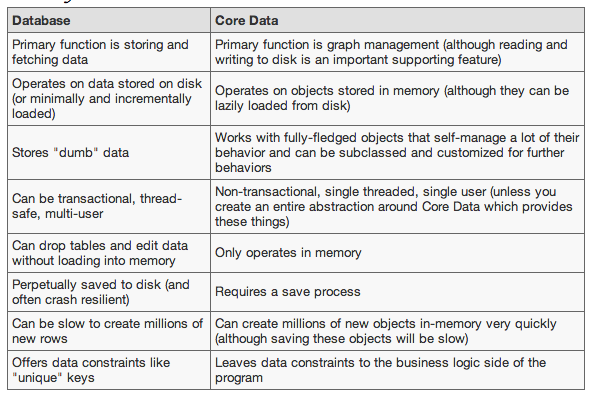 CoreData - SQLite database storage. Individual files and directories - for managing lots of different files directly in the file system. Maximum key size - Key names cannot be longer than 64 bytes. Maximum value size - You cannot store more than 64 kilobytes in a single value. Maximum key-value store size for an app - Applications can only store up to 64 kilobytes of key-value data in total. Attempts to set keys beyond that limit will fail and the previous value will persist. Data types - Only basic types like strings, numbers and booleans can be stored.